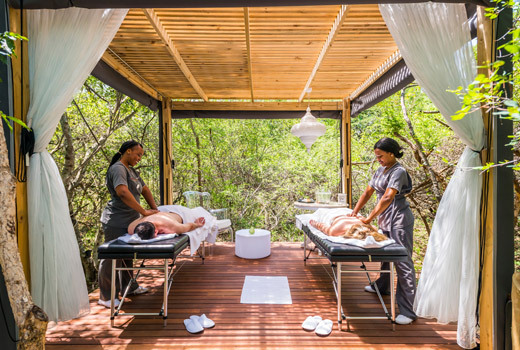 Indulge in our signature full body journey and a luxurious facial ceremony with your partner and celebrate your love with fruit and sparkling wine in our connect boma thereafter whilst listening to the sounds of the African bush. Pamper yourself with our body envelopment and a luxurious facial ceremony. 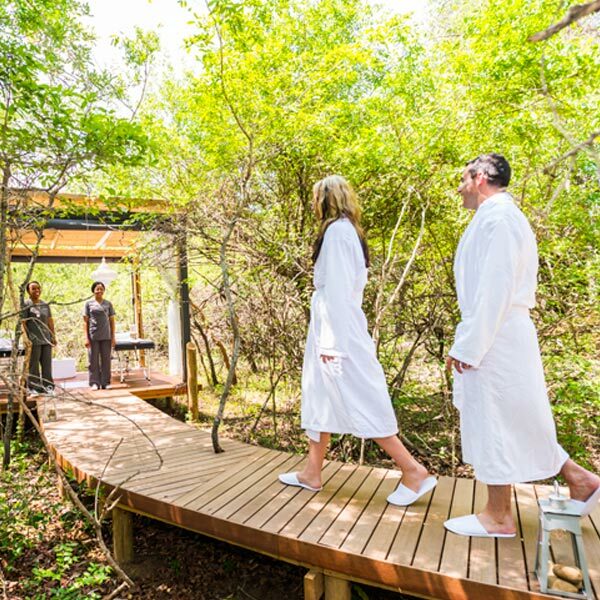 Receive a luxurious facial ceremony and an African footprint pedicure.